DBTA – For #SQLFamily, It’s the Most Wonderful Time of the Year! Come See Me. I’ll Probably Be Just Down the Street Soon! 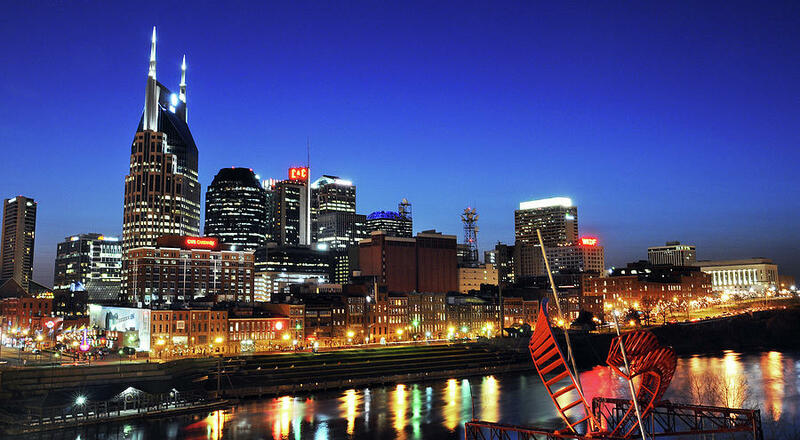 SQL Saturday is Coming to Nashville! Won’t You?